His Excellency Professor Manuel Heitor, Portugal’s Minister of Science, Technology and Higher Education, speaking at the announcement of the second tranche of grant funding for research and education projects in Portuguese-speaking countries, Lisbon, Portugal. 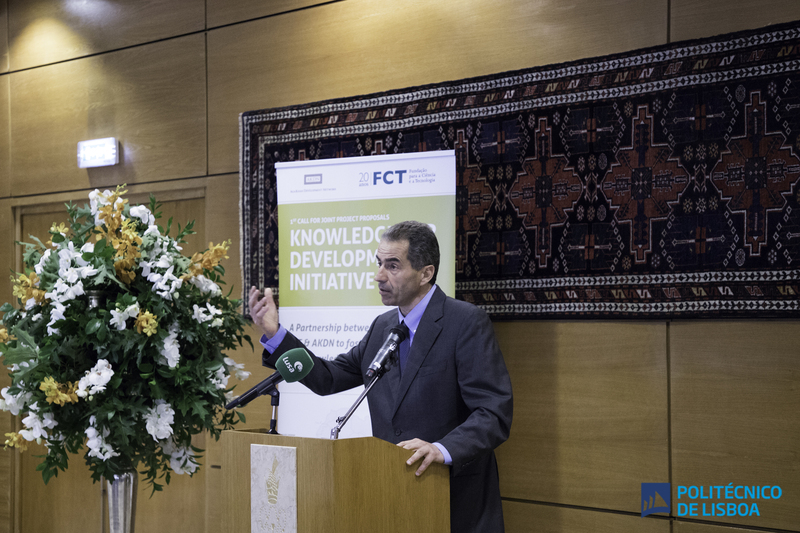 Paulo Ferrão, President of the Board of Directors of the Fundação para a Ciência e a Tecnologia (FCT), speaking at the announcement of the second tranche of grant funding for research and education projects in Portuguese-speaking countries, Lisbon, Portugal. 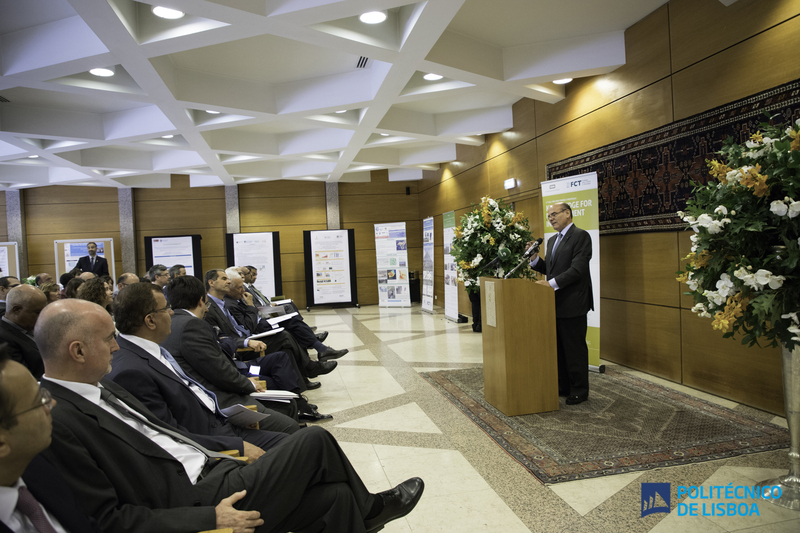 António Rendas, member of the Board of Trustees of The Aga Khan University, speaking at the announcement of the second tranche of grant funding for research and education projects in Portuguese-speaking countries, Lisbon, Portugal. 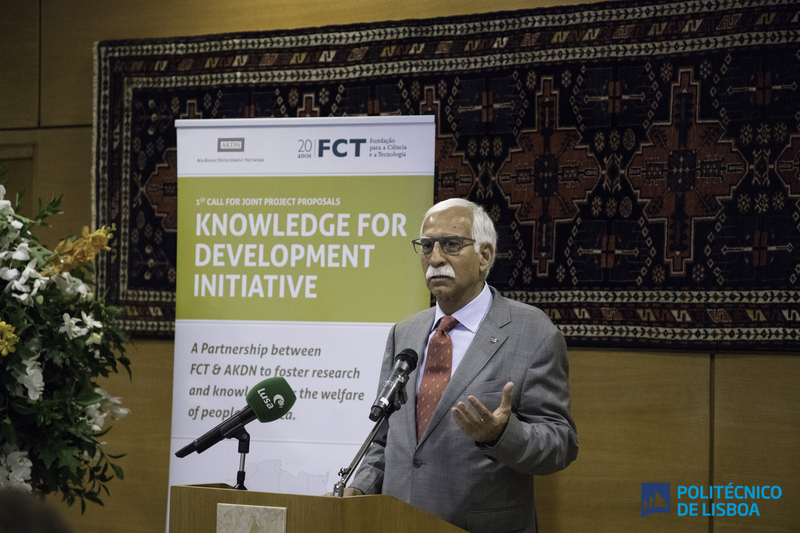 Firoz Rasul, President of the Aga Khan University, speaking at the announcement of the second tranche of grant funding for research and education projects in Portuguese-speaking countries, Lisbon, Portugal. 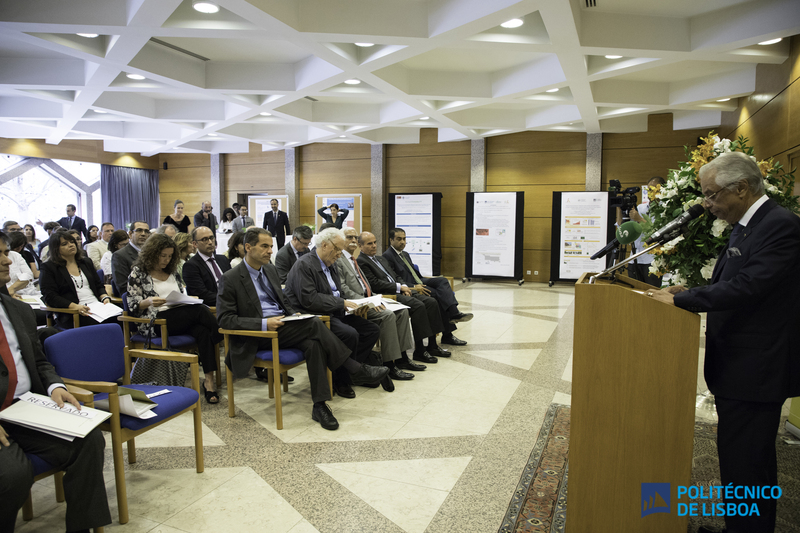 Nazim Ahmad, Representative of the Ismaili Imamat to the Portuguese Republic, speaking at the announcement of the second tranche of grant funding for research and education projects in Portuguese-speaking countries, Lisbon, Portugal. Lisbon, Portugal, 12 July 2018 – A second tranche of grant funding for research and education projects in the amount of € 2.5 million was announced by representatives of the Ismaili Imamat and Aga Khan Development Network as a week of activities concluded in Portugal celebrating the Diamond Jubilee of His Highness the Aga Khan. The second tranche is intended to fund research that will improve the quality of life mainly in Portuguese-speaking countries in Africa. Topics that were funded by the first tranche of € 2.3 million from the Aga Khan – which was matched by a further € 2.3 million from the Portuguese Foundation for Science and Technology (FCT) – included medical research (tuberculosis, malaria, HIV and sickle cell anaemia); biodiversity and climate change; habitat; agriculture and food security; and cultural identity, pluralism, and the integrity of elections. The research projects funded by the first €4.6 million represented partnerships between researchers based at institutions located throughout Portugal (from the University of Algarve in the south to the University of Minho in the north and including the University of Lisbon and the Gulbenkian Foundation) and in many Portuguese-speaking countries in Africa, including Mozambique, Angola, Cape Verde and Guinea Bissau. Whereas the first call, launched in May 2017, was restricted to existing research collaborations, the second call is open to new collaborations with the intention of catalysing research that includes AKDN partners wherever possible. 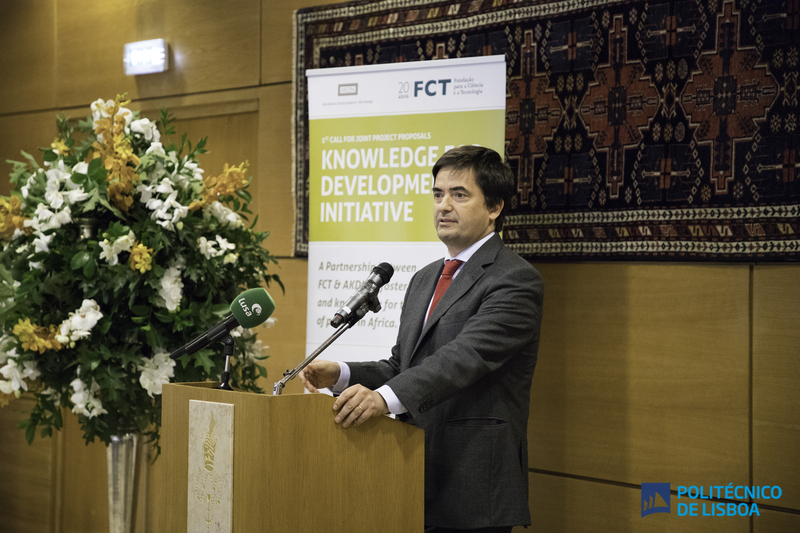 The second call for research projects was announced by the Aga Khan Development Network (AKDN) and the Portuguese Foundation for Science and Technology (FCT) on 12 July 2018, as part of its Initiative on Knowledge for Development and will be open to receive proposals later in the year. The Initiative on Knowledge for Development is a global cooperation agenda that includes scientific and technological research projects aimed at fostering the welfare of people while building scientific, technical, social science and humanities research capacity.